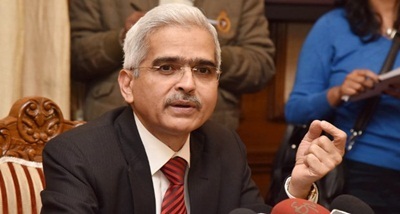 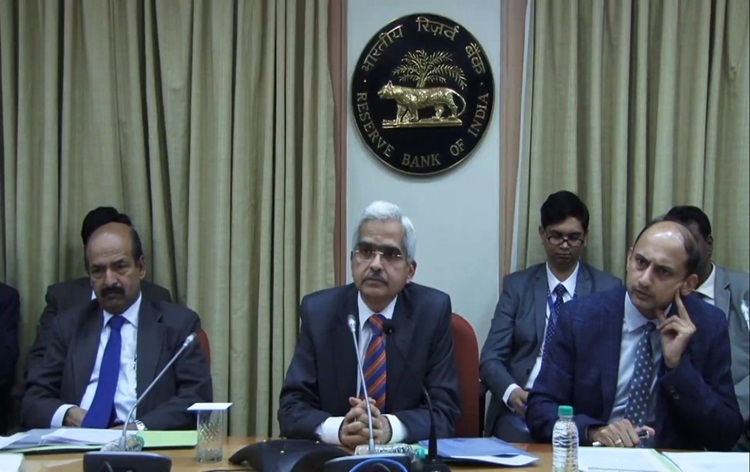 Bankers have welcomed the 25 basis point rate cut announced by the RBI in the sixth bi-monthly monetary policy review yesterday. 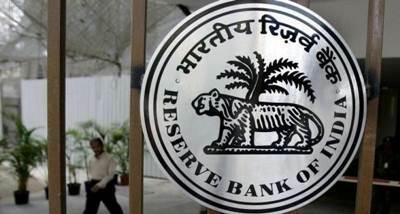 SBI Chairman Rajnish Kumar said, the policy rightfully signals that rates may further soften going forward, with the headline inflation numbers consistently undershooting the RBI inflation mandate and inflation expectations materially down. 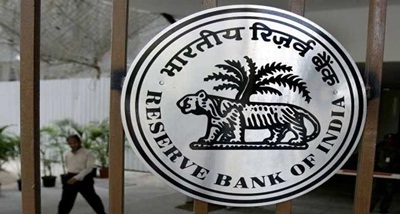 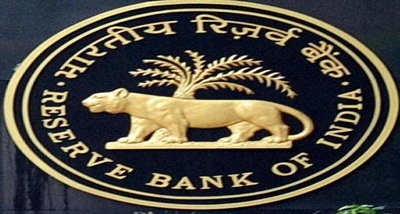 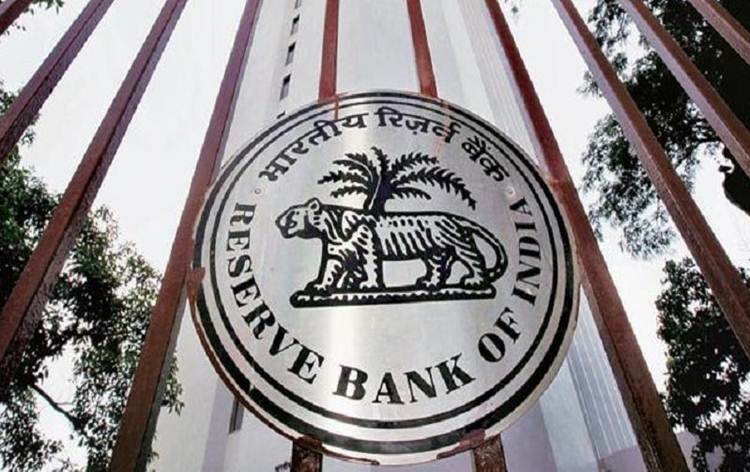 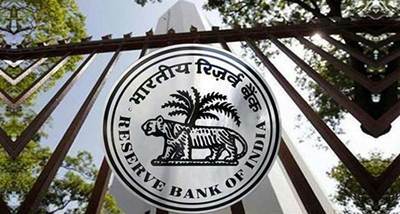 Reserve Bank of India in its bi-monthly monetary policy reduced repo rate by 25 basis points to 6.25 per cent yesterday. 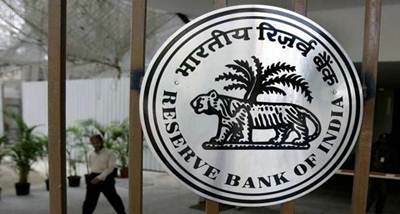 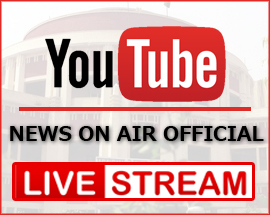 RBI's six-member Monetary Policy Committee also brought down reverse repo rate to 6 per cent.